Find out Sole Collector's picks here. 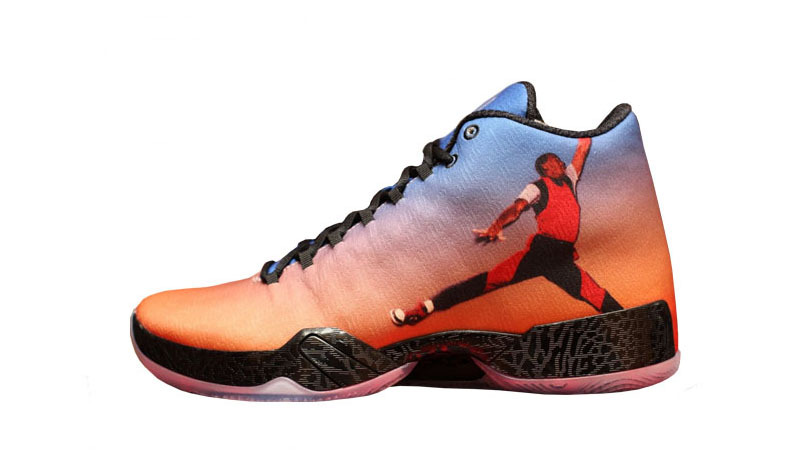 Air Jordan fans had an embarrassment of riches over the last 12 months. 2015 marked the first year that the promised Remastered Air Jordan program went into full swing as plenty of original colorways returned with materials more faithful to their OG specs than ever before. Seemingly out of nowhere, "Nike Air" came back to the Jordan 6. Even the rare hybrid Air Jordan 1 with Air Jordan 2 tooling saw the light of day as a retail release. 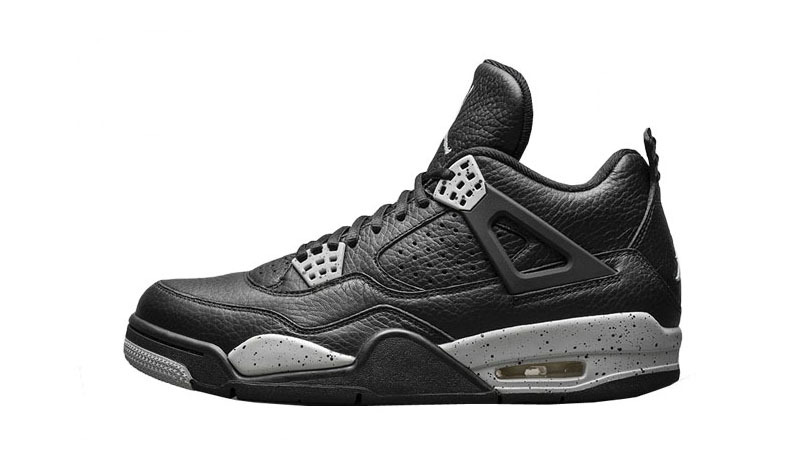 But which Air Jordans hit the hardest? 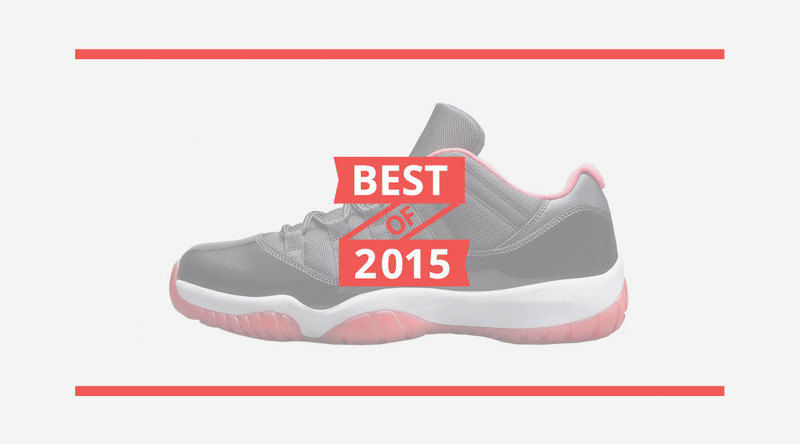 Scroll below to get our picks for the best Air Jordans of 2015. 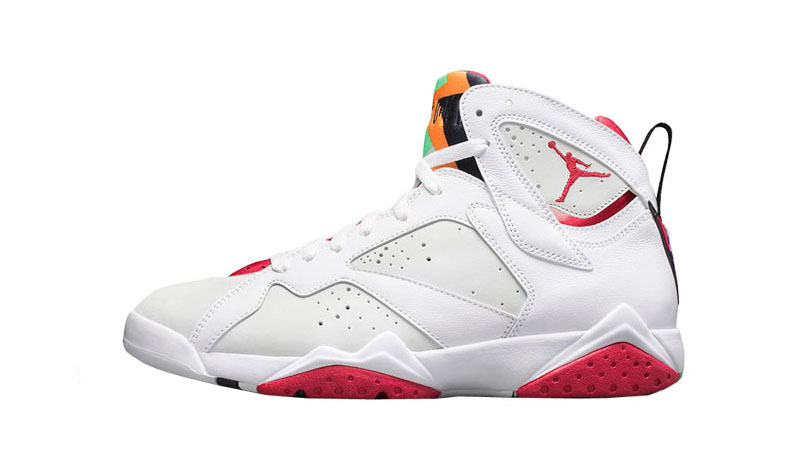 The "Hare" Jordan 7 was one of those sneakers that had gotten the retro treatment before from Jordan Brand, having arrived for 2008's "Countdown Pack" series alongside a Jordan 16, but hadn't been milked dry with multiple bringbacks. As a result, 2015's retro was welcomed with open arms, thanks in part to its remastered elements that made it a truer retro than the 2008 version. Also helping was Jordan Brand's renewed partnership with Warner Bros., which resulted in cool complementary promo items and media featuring Bugs Bunny. 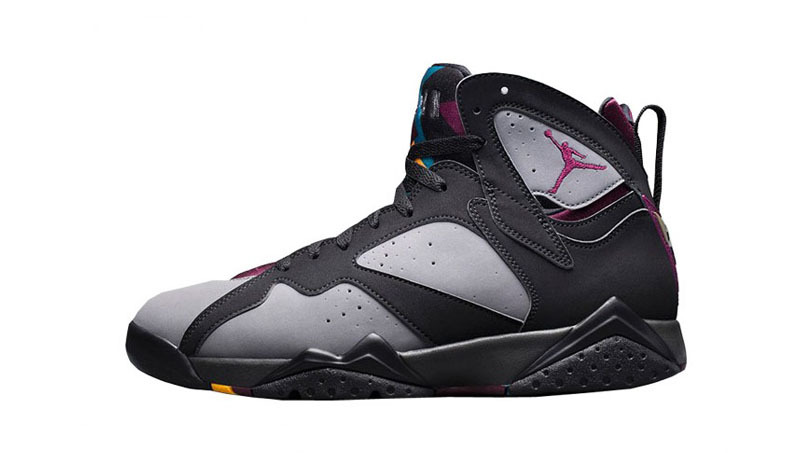 The Air Jordan 7 celebrated its 23rd anniversary in 2015, which meant we were treated to a plethora of retros in both original and new colorways. While we’d seen the Bordeaux 7 come back once before in 2011, the remastered 2015 edition better replicated the original with its materials and colors on the upper and midsole. 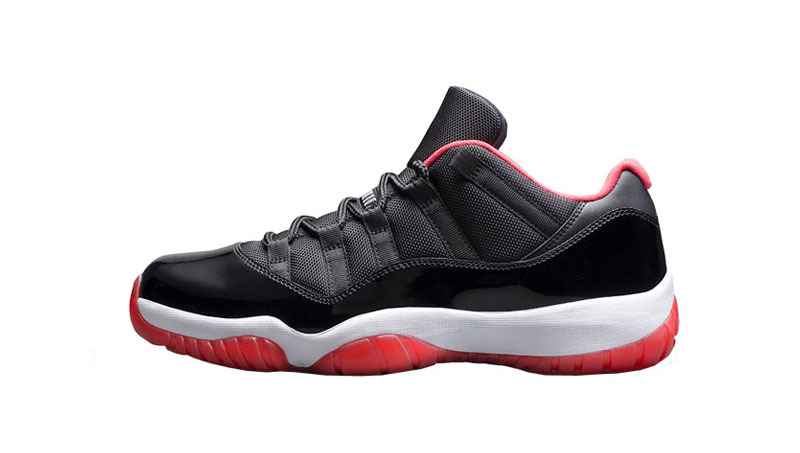 Following some confusion that the OG Black/Red 11 Low IE would be returning in 2015, we learned that the actual pair releasing would be much closer to the long-lost “Referee” version of the shoe. The previously unreleased colorway was first spotted on the feet of CP3 this past summer before eventually hitting retail in late September. 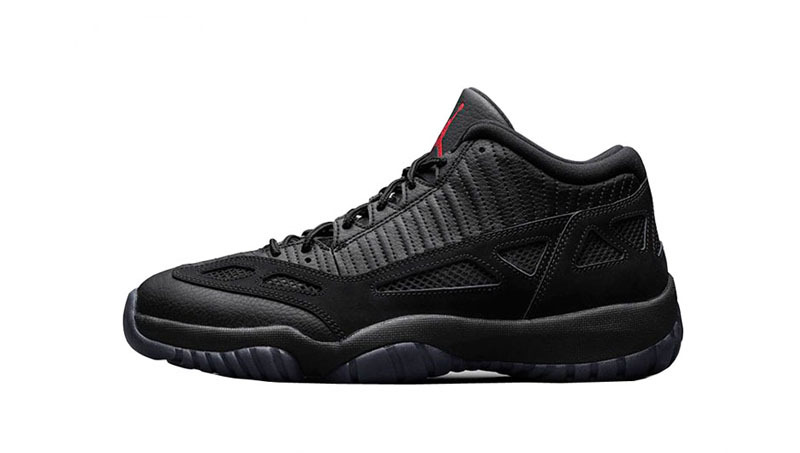 The Jordan 11 Low IE remains a slept-on silhouette, but this colorway definitely helped its status. When the Air Jordan XX9 was first introduced, we were told that the performance Flyweave upper allowed for a photorealistic level of graphic detail to be added on future versions of the shoe. It took a while, but All-Star Weekend of 2015 finally delivered on that by replacing the standard Jumpman graphic seen on previous colorways with the photo that started it all. Who said that remastered retros had to be all about original colorways? This time around, Jordan Brand turned the clock back to the early days of the Retro+ program by bringing back an Air Jordan 4 colorway that's long been coveted and long been unattainable (Good luck finding an OG pair that isn't in shambles). While the "Oreo" colorway will never rank as high as the likes of the "Bred" or "White/Cement" for this shoe, its black leather upper and speckled midsole still served up one of the most wearable retros of 2015. There are very few original Air Jordan colorways remaining that have never been retroed. 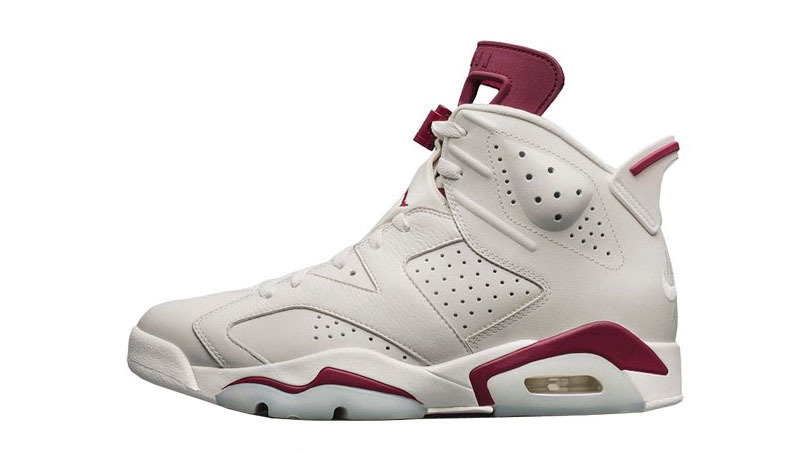 Jordan Brand crossed another off the list in 2015 when it brought back the “Maroon” Air Jordan 6 for the very first time. But they didn’t just retro it, as they've done on so many shoes before. They brought it back in style with the full remastered treatment, even featuring "Nike Air" embroidery on the heel. 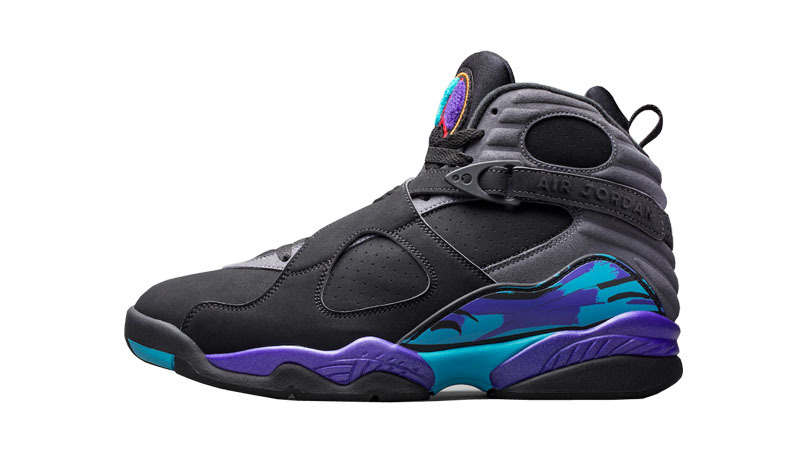 The 2015 retro of the Aqua 8 was so much truer to the original than the 2007 version that some fans who were unfamiliar with the OG actually complained that it didn’t look right. The 8 might not be the most popular shoe in the Air Jordan franchise, but the “Aqua” holds a special place in Air Jordan history as the shoe Michael Jordan wore in the 1993 All-Star Game. Hats off to the 2015 pair for getting it right. 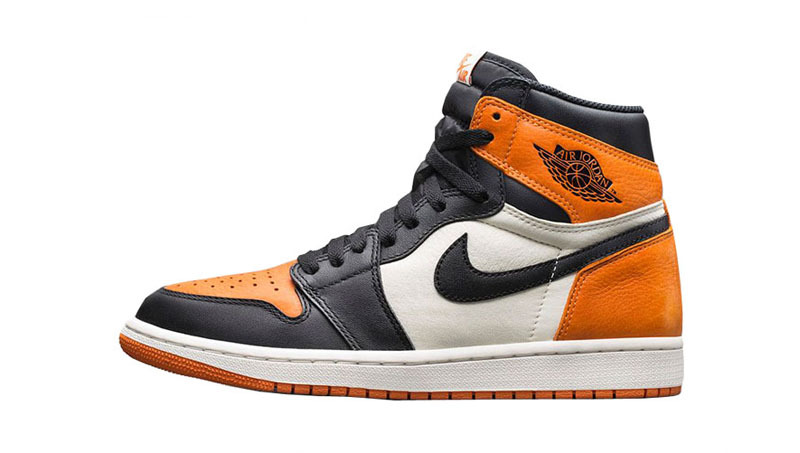 With Jordan Brand being so generous on the original Air Jordan 1 colorways in recent years, what's the big fuss about a random black/white/orange one that Michael Jordan himself never wore? This pair was celebrated by sneaker enthusiasts for its leather, which was a cut above the stuff found elsewhere on Air Jordan 1 Retro High OG offerings this year. And it didn't hurt that the colorway connected to a forgotten Jordan exhibition game in Italy in 1985, where a young MJ shattered the glass while wearing a funky white/black/orange uniform. Pretty much any Air Jordan 11 colorway is cause for celebration by fans of Jordan Brand. But, bringing back one of the few OG colorways as a Low is basically the equivalent of printing money for the brand. And reprinting money. And reprinting money again. This one-time MJ-exclusive PE not only sold out at its May debut, but also at each of its many restocks. It was one of those celebratory moments where Jordan Brand took a sneaker that the whole community figured was unattainable and made it a retail release. The “Banned” might be the more coveted original Air Jordan 1 colorway for the younger generation of sneakerheads, but remember that this one was much more salient in Michael Jordan's early days with the Bulls. If you see a photo of MJ playing in an Air Jordan 1, it’s most the “Chicago” version. 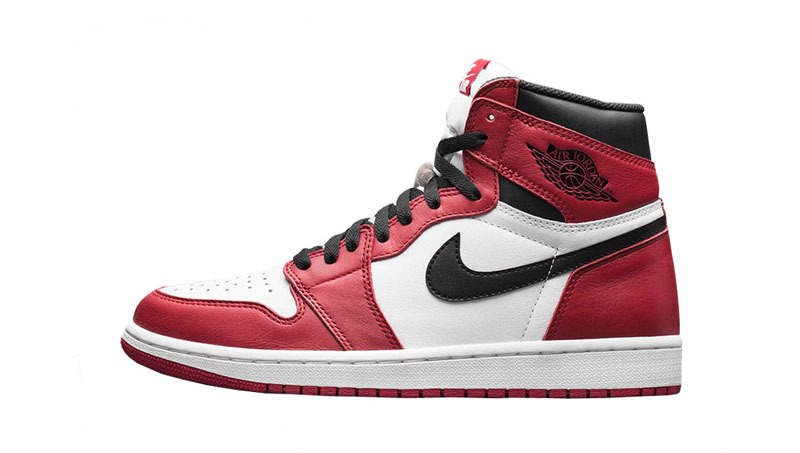 2015 may not have been the first time they came back (it was actually the fourth retro), but that didn’t make the release any less anticipated. Thanks to its remastering, it was the truest to the original version since the ‘90s. "Nike Air" branding, a proper shape and decent materials made this one the best sneaker of the Jordan Brand's 30th anniversary year.